You will need to check that your wheelchair is suitable for conversion; Team Hybrid handcycle attachments can only be fitted to rigid frame wheelchairs not folding wheelchairs. Even better is a rigid wheelchair that has a dedicated cycling axle. The cycling axle is placed further back than would normally be for everyday use, with the wheels in this position more weight is transferred to the front handcycle wheel aiding in stability and traction. 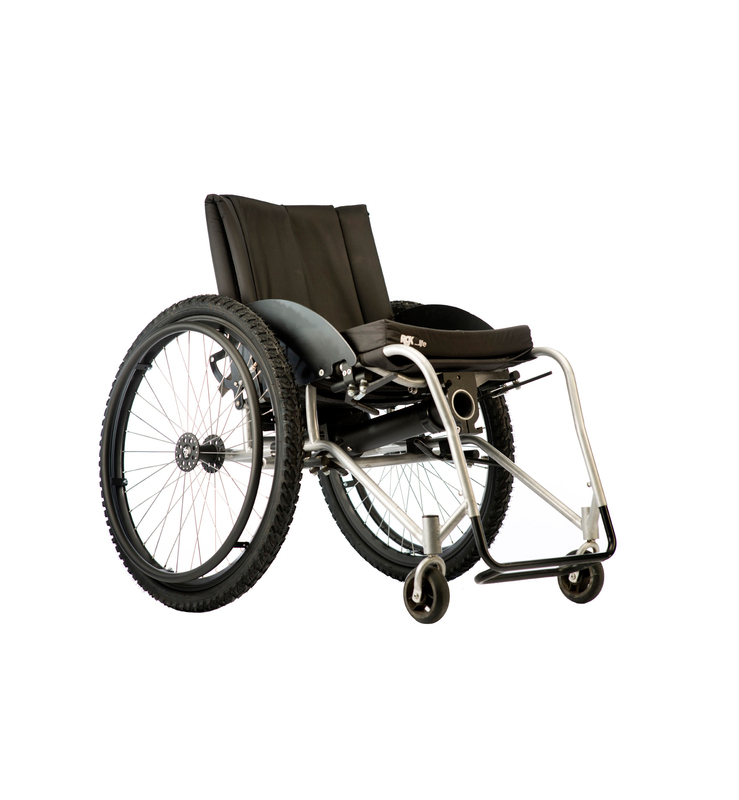 The RGK Chrome wheelchair has been design to our specification with the built in cycling axle a standard feature. The two wheel positions not only make this chair the perfect partner for any of the Team Hybrid range of handcycles but it is also a superb everyday chair. The design of the Chrome wheelchair with double axles and brace bars makes it one of the toughest available and will give many years of trouble free use. The Chrome wheelchair comes equipped with 24 x 1.75 Mountain Bike wheels. You are not restricted to a particular wheelchair style tire; you can go into any bicycle shop and purchase tires and tubes. 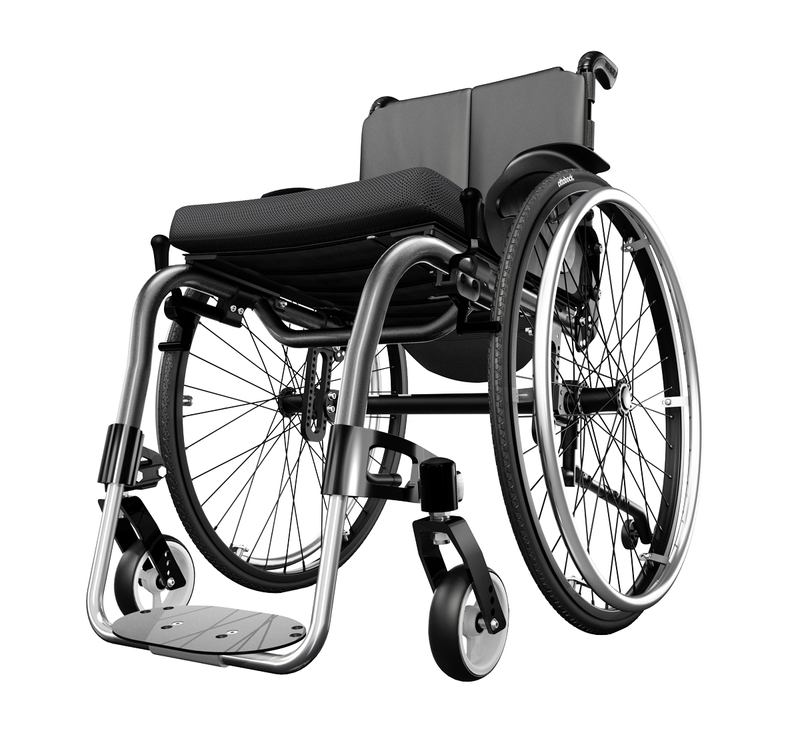 A more comprehensive guide to wheelchair set up can be found on our download page.